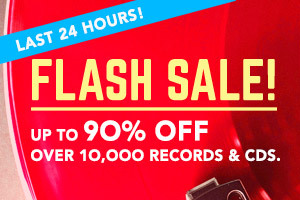 3 WINANS BROTHERS feat THE CLARK SISTERS Dance vinyl at Juno Records. 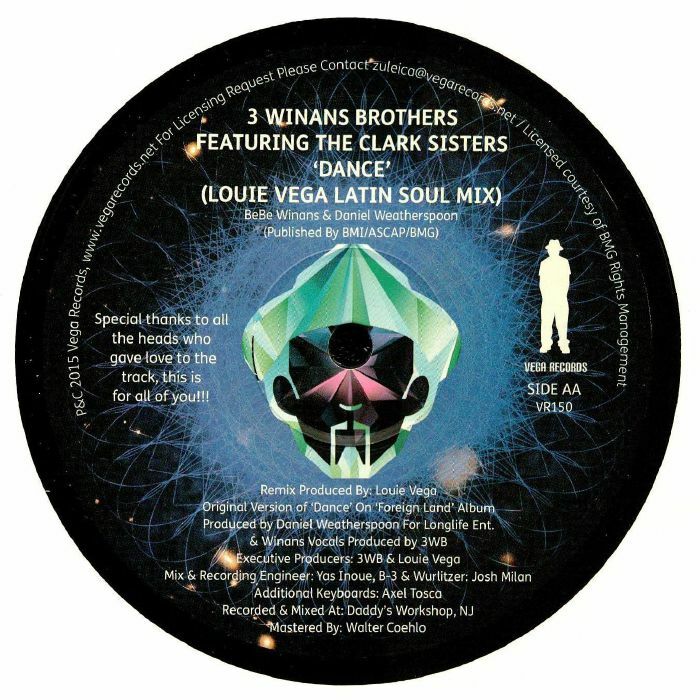 The 3 Winans Brothers project is made up of Bebe Winans and Daniel Weatherspoon, who appear here courtesy of Masters At Work legend Louie Vega...on his very own Vega imprint! Their "Dance" tune features The Clark Sisters on backing vocals and is herein remixed twice by Vega: the first is the "dance ritual mix", a soulful house cut with an r&b twist, while the "latin soul mix" focusses more heavily on the house beats and it's a more typical Vega tune which could feature in a typical Vega set, rotary mixer and all!